While facilities like Seabrook Emergency Room might be covered by a patient's insurance network, the doctors working there might not. A lot of people assume that if a hospital is in their insurance network, the doctors who treat them there will be, too. But that’s not always the case — and it can leave patients on the hook for thousands of dollars in unexpected charges. NHPR’s Casey McDermott took a look at how this is playing out in New Hampshire, and what lawmakers are trying to do to address it. One morning back in August, Donna Beckman woke up feeling dizzy and just not quite herself. After a trip to Seabrook Emergency Room, it turned out everything was fine. Fine, that is, until she got the tab for the visit. 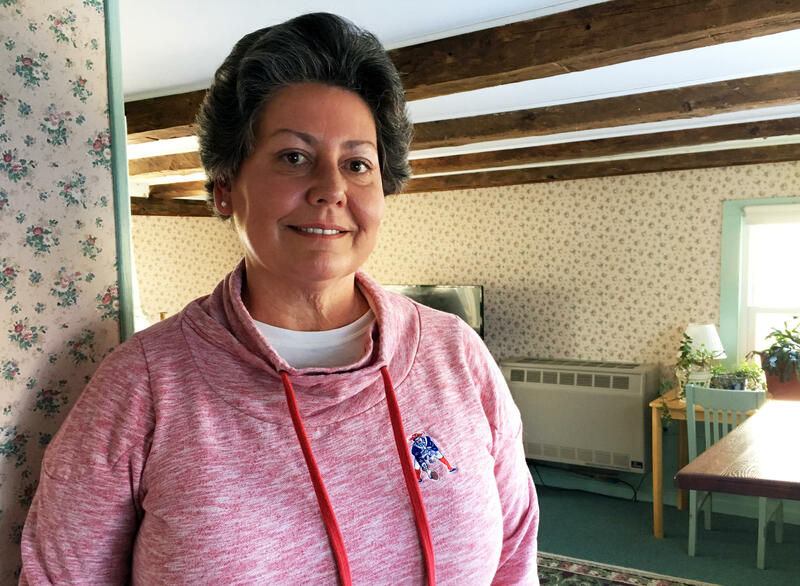 Soon after she got home from the hospital, Beckman received an invoice for the visit addressed from Owascoag Emergency Physicians LLC and informing her that she owed $1,648 for the “emergency evaluation and management” she received at Seabrook ER. A review of Beckman’s medical records shows that she was charged the most expensive rate for emergency care — meant for the most severe patients. 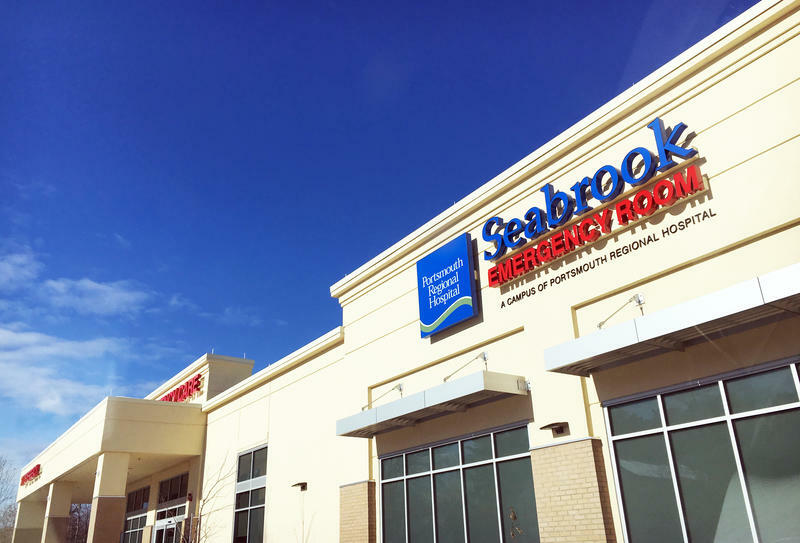 After going around and around on the phone with the hospital and her insurance company, Beckman found out that Seabrook ER — and its parent company, Portsmouth Regional Hospital — outsources some of its medical staff to other companies like Owascoag Emergency Physicians LLC. And even though Portsmouth Regional Hospital and Seabrook Emergency Room are in Beckman’s insurance network, the Owascoag doctor they sent her was not. To make matters more complicated, Owascoag Emergency Physicians is also affiliated with EmCare — a company that has come under scrutiny for inflating emergency room charges in hospitals across the country. The charges Beckman is grappling with are standard operating procedure in health facilities all across the country, sometimes leaving patients on the hook for $100,000 or more. Donna Beckman says a trip to Seabrook Emergency Room in August left her with a surprise doctor's bill of more than $1,600. Adler’s written extensively on the issue of balance billing and what might be done to curb it. While it can happen across all kinds of specialties, he says the emergency care market is especially susceptible. Now, just imagine if there was only one coffee shop in town, but you really needed a cup of coffee to stay healthy, and you need it now — but you don’t get to see how much it costs until after you drink it. That’s kind of how the emergency care economy works. “No matter what they charge, it has basically no influence on the volume of care they will receive,” Adler explains. But more states, including New Hampshire, are trying to find a way to even the playing field for patients. Hopkinton Rep. Dave Luneau is sponsoring a bipartisan bill that tries to make sure patients aren’t stuck with these surprise charges. The goal, he says, is to simplify things for the patient. “When a patient walks through the front door, whether it’s a hospital or a clinic, to see a doctor that’s in the patient’s network, all the other wraparound services associated with that healthcare service — whether it’s anesthesiology, pathology, radiology — would also be covered, as the patient would expect that to be covered, because the patient’s plan actually says all these things are covered," he explains. The insurance department is on board with that plan. Tyler Brannen, a policy analyst with the agency, says they rarely endorse legislation but felt it was important to step up on this issue. Luneau has tried to tackle ban balance billing several times before, but his earlier efforts ran into skepticism from fellow lawmakers and industry lobbyists. He’s optimistic this year’s proposal will be more successful: It has the support of Gov. Chris Sununu and a bipartisan group of lawmakers, and it’s the product of a months-long study committee that convened to get input on the issue last fall. Still, not everyone’s a fan of the proposed reforms. Lobbyists for local hospitals and physicians groups have argued the changes would limit their flexibility and make it harder to fill staffing gaps, especially in more rural areas. Opponents also point to a lack of hard data about how frequently it happens in New Hampshire. But Josh Kattef, a Concord resident who successfully fought back on his own balance bill a few years ago, says that’s because the system is so hard to navigate that most people just throw their hands up. “There’s this like this giant murky triangle of like everybody pushing the consumer around with the consumer’s complaints, and 90 percent of the consumers just give up,” says Kattef, who sat on the study committee that came up with this year’s balance billing proposal. Brannen, with the insurance department, also said it is tricky to pin down data on the scale of the problem. Donna Beckman says she might have been inclined to do just that — if the bill wasn’t so expensive. In the meantime, Beckman says her insurance company has offered some help. They sent her a check and told her to forward the payment along to Owascoag Emergency Physicians, along with an explanation of her insurance benefits. But that was in November. As of this week, she says the check still hasn’t cleared. Update: After this story was published, a representative from Envision Healthcare, the parent company of the physicians group that billed Beckman, told NHPR they "take [their] patient billing very seriously" and worked to address the issue with Beckman's E.R. bill once they "were alerted to her concerns." Envision said they will accept $218.98 ($186.14 from the insurance company plus $32.84 in coinsurance, the same payment arrangement she tried to complete after speaking with her insurance company in November) as payment in full, instead of the $1,648 they initially charged. While Beckman still hasn't received any confirmation that her earlier payment has been processed, she plans to void that check and send her payment online instead. "Hopefully," she said Tuesday, it will be "the last small irritant to fix this mess."